NetPort had the opportunity to present the ongoing SmartBed Blekinge project on Power Circle’s future day, 28 May. We described what the project contained and received valuable feedback while creating new contacts about the leaching issues with its various challenges. 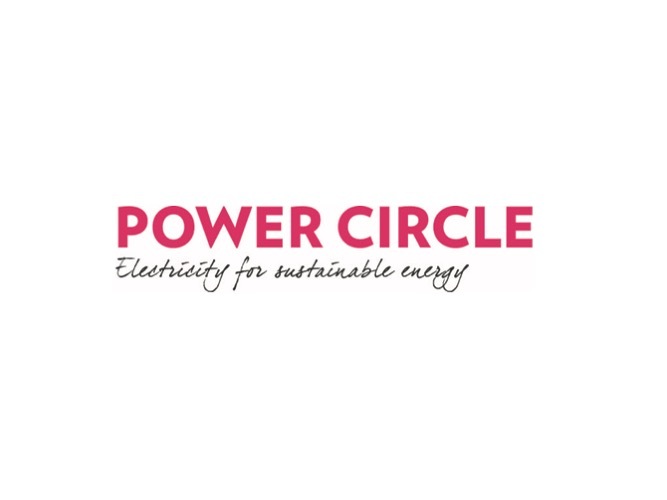 Power Circle is the power industry’s association for future issues.